‘Smart technology‘ has already taken over the majority of our accessories, with wallets being the latest to receive an update. This week, X Lab launched an Indiegogo campaign for Spendwallet, a new product designed to streamline the offli ne payment process. It’s engineered to be sleek, and eliminate the bulkiness of a traditional wallet. While Apple and Android Pay services have also claimed to solve this problem, X Lab points out that they aren’t accepted at every retailer (especially in the U.S.). Spendwallet will be accepted by close to 100 per cent of retailers, according to X Lab. Spendwallet can store a number of credit cards on the same device. Setup is designed to be simple, and involves swiping each individual card through a Spendwallet card reader on a smartphone. The physical device features buttons to scroll through different cards if a user has multiple stored on it. X Lab offers bank-level encryption, the ability to set passcodes, and data self-destruction if a device is lost or stolen. With these features, X Lab claims their device is more secure than a traditional method that is currently available to credit card users. There is also a built-in pocket for cash and identification storage. It uses magnetic flux emulation technology (MFE) to simulate a physical card being swiped. When set to the correct mode, an electrical impulse is sent to the card reader, and payment is processed. 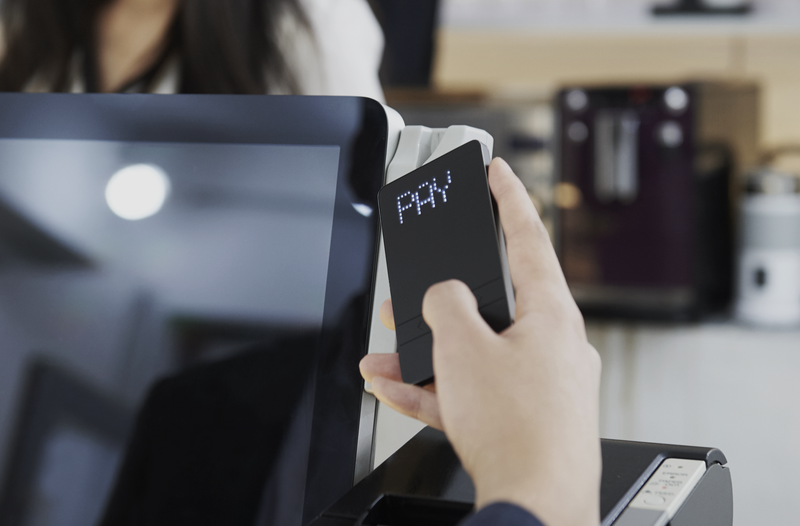 The Spendwallet is not currently equipped to process transactions that require a pin or chip reader. While X Lab has stated that it will be included soon, it is not specified when it will be successfully updated. Additionally, the device has a battery that must be charged monthly. As of today, the Indiegogo campaign has raised approximately $15,000 of a $30,000 goal. The campaign will run for another month, and products will begin shipping in October 2016.